Are there any significant medical problems the school should be aware of? To allow us to contact you in the future, please tick the boxes to confirm what you are happy for us to contact you about and the communication channels we can use. 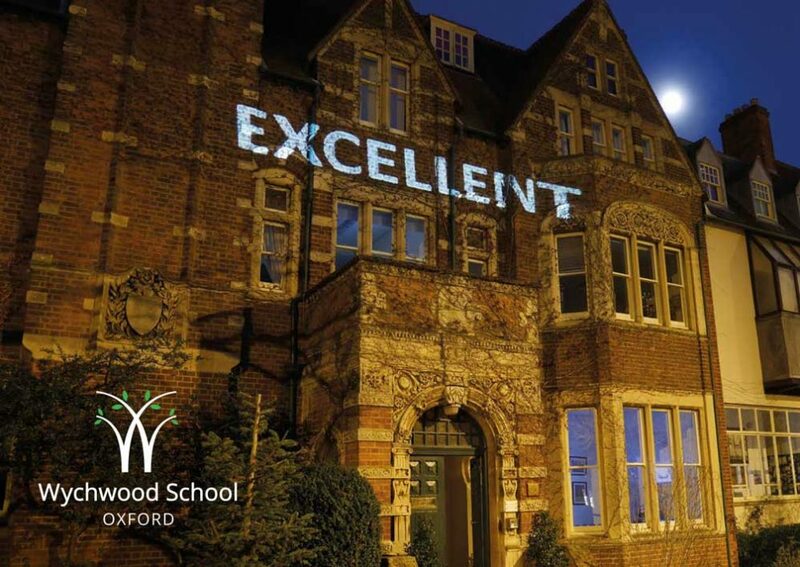 Wychwood School undertakes to deal with personal data and sensitive personal data according to the GDPR and Data Protection Act 2018.